According to the human rights organization Open Doors, the number of Christians in the world subjected to persecution — 245 million — is 14% higher than it was a year ago. In Qatar, “Christians experience persecution at all levels of society: The government, the local community and even one’s family can be dangerous for Christians, especially for converts from Islam to Christianity. Islam is seen as the only acceptable faith, and Sharia law prescribes a wide range of rules for personal, family and community life. 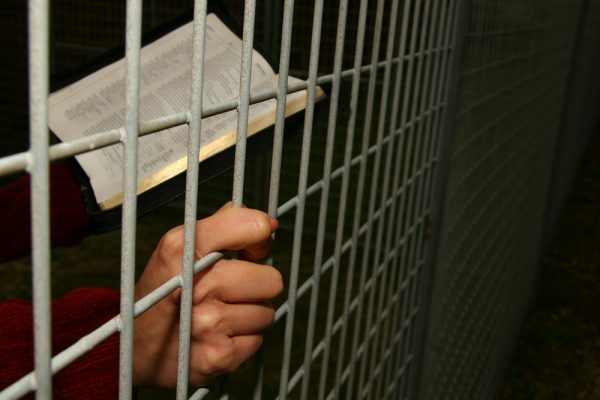 Evangelism is outlawed and can lead to a lengthy prison sentence.